Prititit! Pit Senyor! New year has come and we welcomed it warmly. So, what's next? In Cebu, the much awaited Sinulog2017 festival, that will happen in the 3rd sunday of January 2017, is fast approaching and just few days away. Whoah! Who's ready for some adventure and hit the grand street parade which lasts for 9-12 hours?! But before that, what's better stuff to pair up with our henna tattooed body is of course by wearing our most preferred Sinulog T-Shirts! By the way, that's me above showing my fancy henna ink (well, for me 'cause I like it) last year :D haha! Let us spice up our celebration of Sinulog-Santo Niño Festival, shall we? Okay, for those who preferred online shopping than actual-person buying, I have here a list of online shops, facebook pages and/or contact persons where you can buy your most lovable and new Sinulog T-shirts. Why waste energy/time and get confused inside the stores if you can just buy items virtually with just few mouse clicks and deliver them straight to your door? :) You may also opt for meetups to quickly pickup your order; time saved and you're welcome. And for our tourist brothers and sisters, choose now! What are you waiting for, grab your favorite tshirt now, get henna-inked and enjoy! See you. 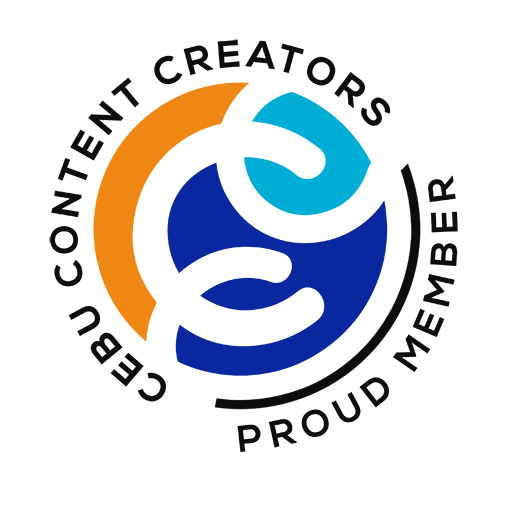 - Rule this City, Cebuanos! PLUS get a chance to WIN SINULOG EVENTS Tickets! Yes! All-in just for Php420.00! Check out https://www.facebook.com/substanceltd for more info. 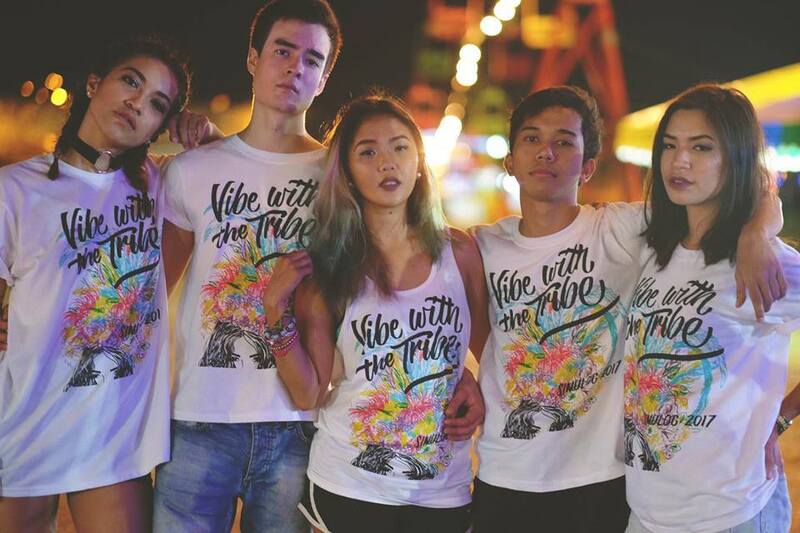 - #VibeWithTheTribe ... Let's get a head start this Sinulog and pre-order your festival outfits online! Check out https://www.facebook.com/FilthyProject for more choices. 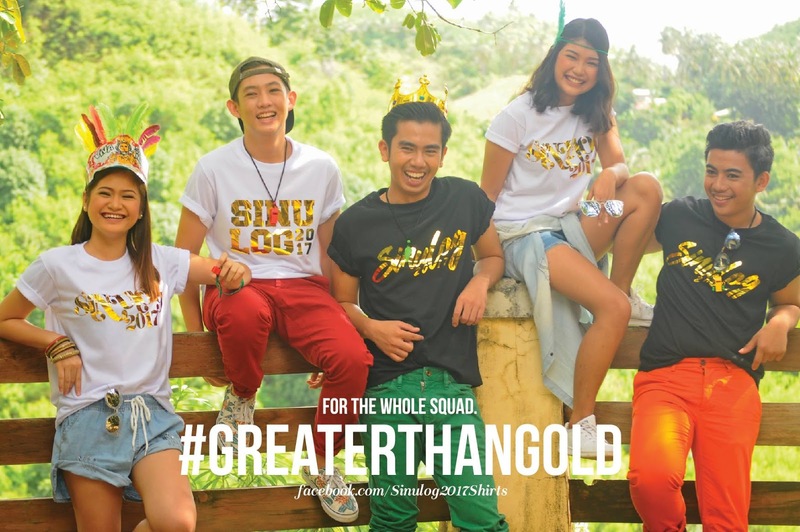 - An extraordinary Sinulog T-Shirt that's #GreaterThanGold. Meet-up's within Cebu City (SM or Ayala) are possible for claiming of the shirts. Payments may be made through bank deposit and any local remittance center. 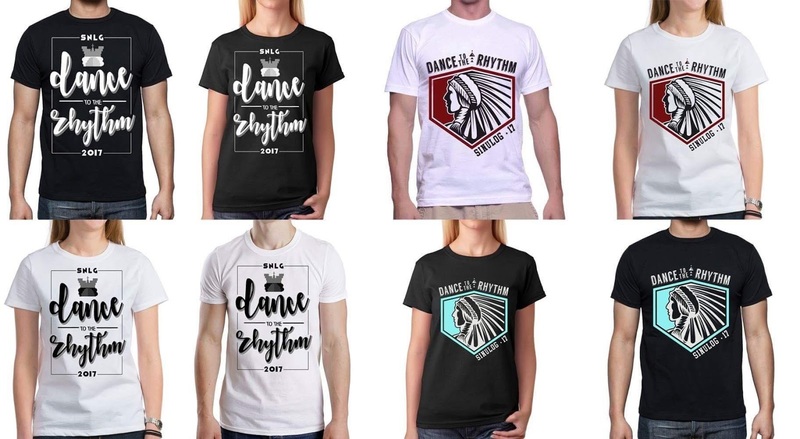 Shirts are also available at the second floor of Tri-D Building, Rizal Corner Bonifacio Streets, Danao City. Deadline of orders is on January 6, 2017. Kid's sizes and plus sizes are also available. - Muscle Tee + Waterproof Pouch : Php 198.00 only. Distribution of orders is from Jan 10-15, 2016. - Are You Ready for Cebu's grandest Festival? The biggest team is here! Gear up and join as Cebuanos RULE, UNITE and DOMINATE the streets of Cebu this Sinulog 2017. - Party on the streets with either of these SINULOG SHIRTS this 2017! 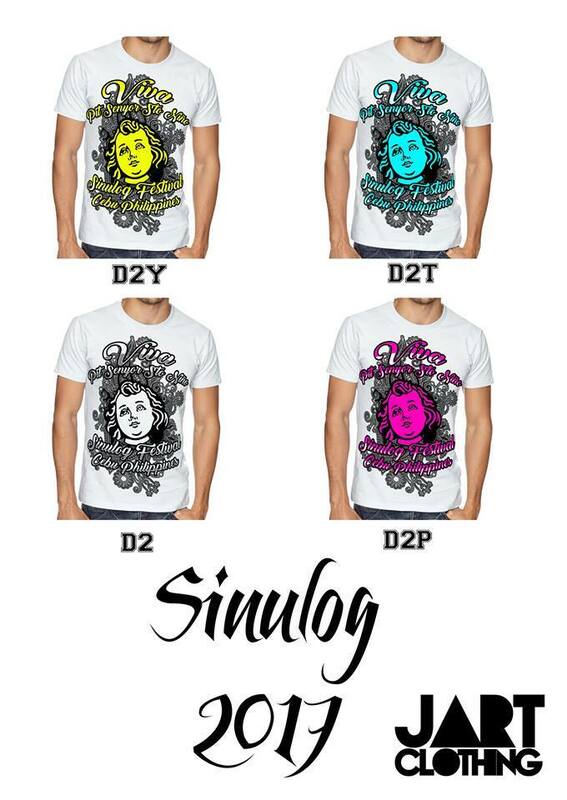 Get your Sinulog T-shirts now. 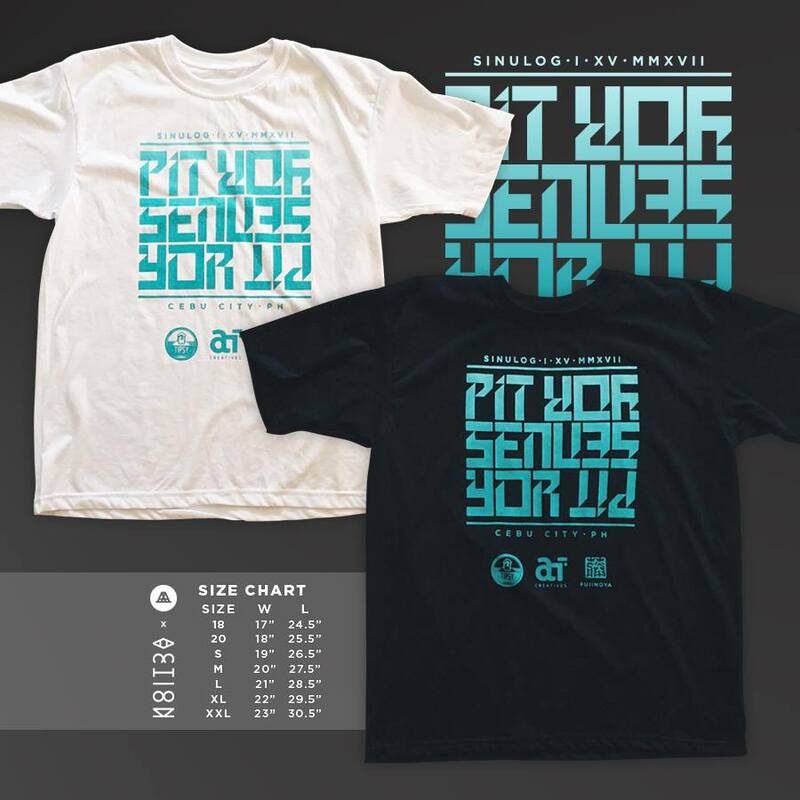 - Limited Edition Sinulog T-shirts brought to you by Actiō Creatives. - I love the festive t-shirt designs they have. And look, they have those sleeveless pieces, too. Check out https://www.facebook.com/Sinulogclothes for more.